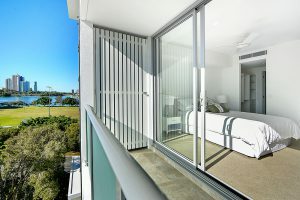 Kowalski Architects is a Brisbane-based international architectural practice that has been in operation since 1991. 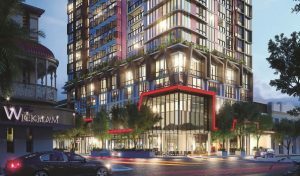 With projects throughout Queensland, Australia and South East Asia, Kowalski Architects have developed their expertise through working with clients and industry leaders for over 20 years. Kowalski Architects have strengths in quite a few areas, with the greatest being green building design and master planning and value adding. Their goal is to use a flexible and responsive design and documentation process while maintaining all critical project objectives to deliver projects. Latest projects from Kowalski Architects. Latest news from Kowalski Architects. 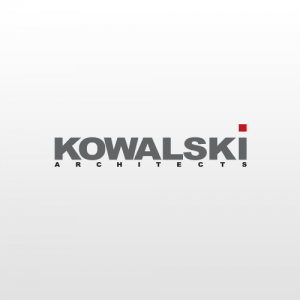 There are currently no recent News from Kowalski Architects.